In the first week of the new year I spent some time de-cluttering my social media feeds. While I did unfollow several Instagrams that no longer resonate with me, I was reminded of what individuals and organizations are sharing really great content! Rural Revival is fairly new to the scene and their Instagram page highlights rural communities and the people committed to ensuring their vibrancy. You’ll travel across the nation and meet rural changemakers who are making an impact. Common Ground encourages going straight to the source–farmers and ranchers–with your food and agriculture questions. 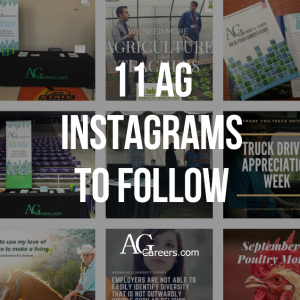 This Instagram not only shares views from the farm, but also food facts that are easy to share with others. The good, bad and ugly of farming. This farm owner shares it all with a dose of humor and humility. “It’s what I’ve always known…” Growing up on his family’s livestock operation, rancher Ryan Sproul (husband of AgCareers.com Education and Marketing Specialist, Kristi Sproul) was surrounded by immediate and extended family that made their living off the land and the cattle that grazed it. Ranching has been a part of him for as long as he can remember. 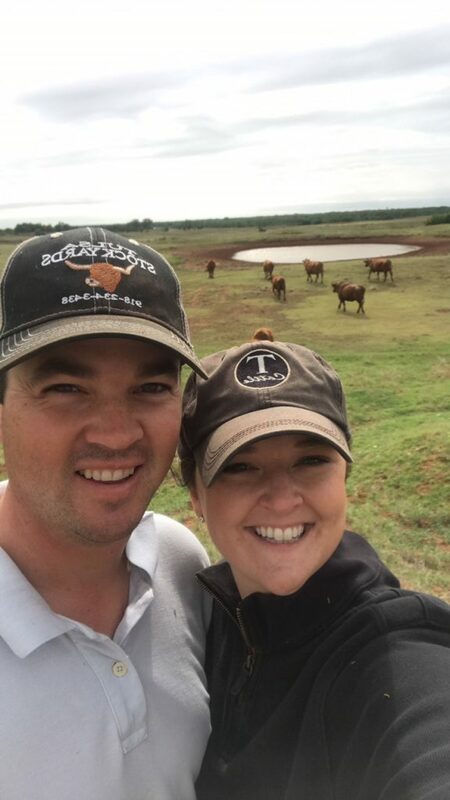 Now, Ryan and Kristi own Sproul Livestock, raising commercial Red Angus cows in Northwestern Oklahoma. There’s never a typical day! I also work a full-time job as a Field Representative for the United States Senate, so I balance this with the work needing to be done with the cattle. This often means the ranch work is done during early mornings, late nights and weekends. Our operation’s work load varies by season. During the summer we are slower, while winter and spring are consumed with feeding and calving. What skills do you think that someone should possess to become a rancher? Work ethic and commitment to the land and animals is most important. Also, being a jack of all trades. Somedays you’re a mechanic, the next a veterinarian and the next a livestock nutritionist. 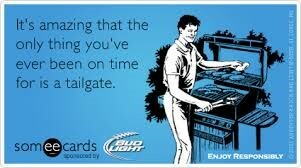 What Do Tailgates and Job Interviews Have in Common? arrival of fall means football season is in full swing! Whether you’re spending Friday nights rooting for the hometown pride, Saturday’s on a college campus or playing armchair quarterback from your recliner for the NFL teams on Sunday, football season is a big deal to a lot of people! Some of our own AgCareers.com staff members are devout college football fans and during the fall you’ll most likely find them spending Saturdays at their alma mater hosting great tailgates and cheering loud! Since 2006 my friends and I have hosted a tailgate at the same location of Oklahoma State Universities campus. Hosting a tailgate is no simple task; it takes a lot of planning to be executed successfully. While setting up the tailgate this past weekend I started thinking about how much great tailgates and great job interviews have in common. Coordinating the menu, décor and entertainment for a tailgate takes some planning well before gameday. The same goes for job interview prep. Spend time prior to the interview researching the organization, practicing answers to commonly asked questions and learning more about the organizations industry. Are you an executive or senior level professional in the agriculture industry? 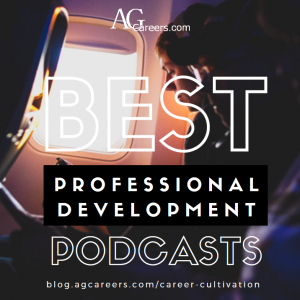 If so, we invite you to check out AgCareers.com Elite Talent platform. 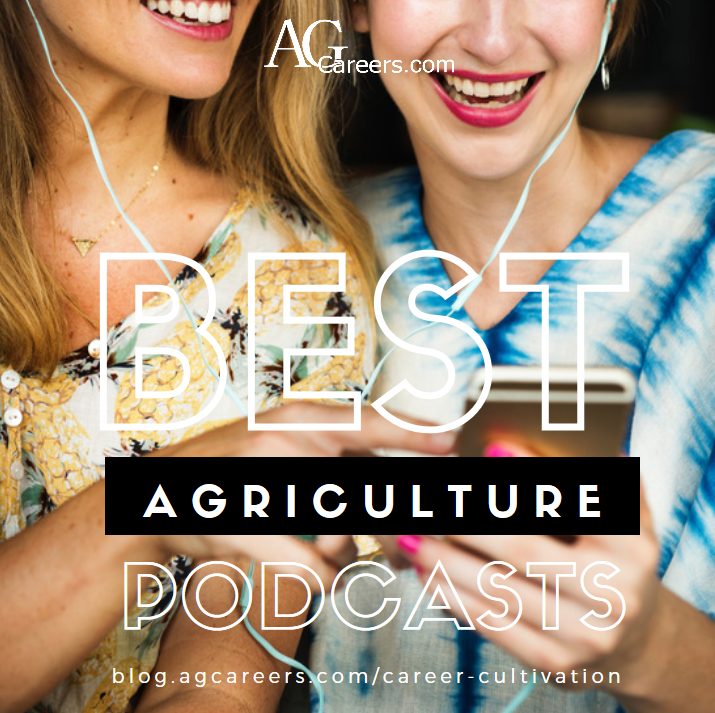 Elite Talent is a private online community from AgCareers.com where experienced, quality-checked professionals within agriculture can explore career opportunities and be matched with jobs through a confidential platform. 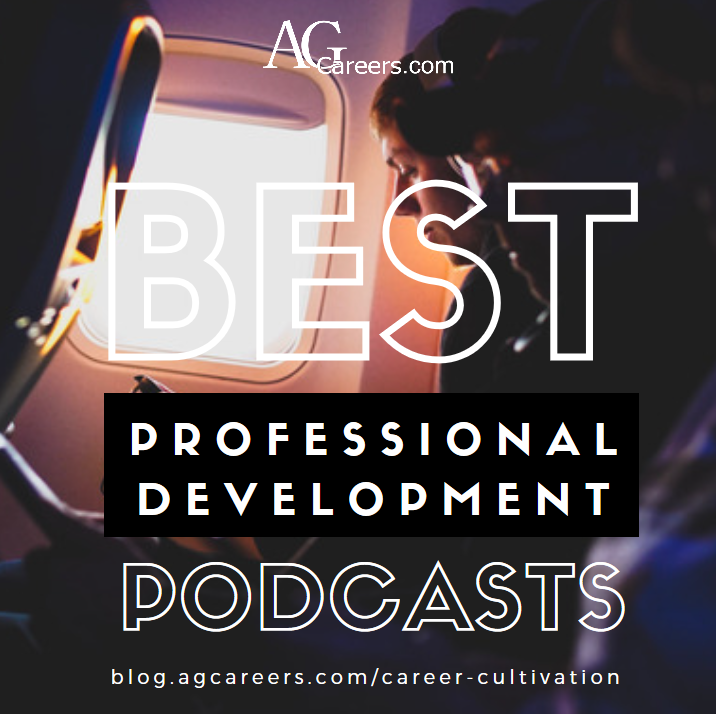 Generally speaking, the Elite Talent community is exclusively for those in a role within agriculture and food making $85,000 or more, although there are some exceptions for specialist roles. Upon registration, your information is sent to our Elite Talent team for review. 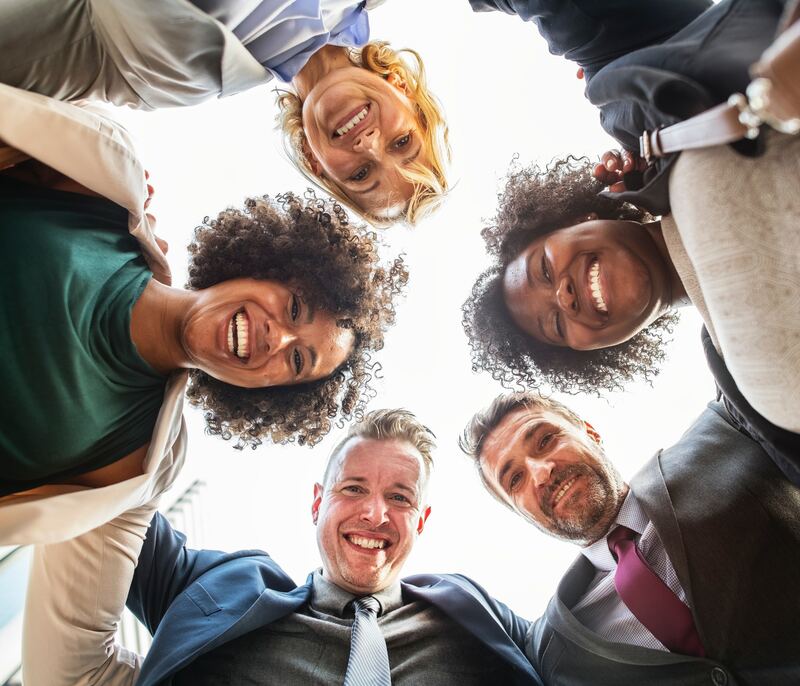 They will connect if additional information is required or proceed to grant you access to the community. 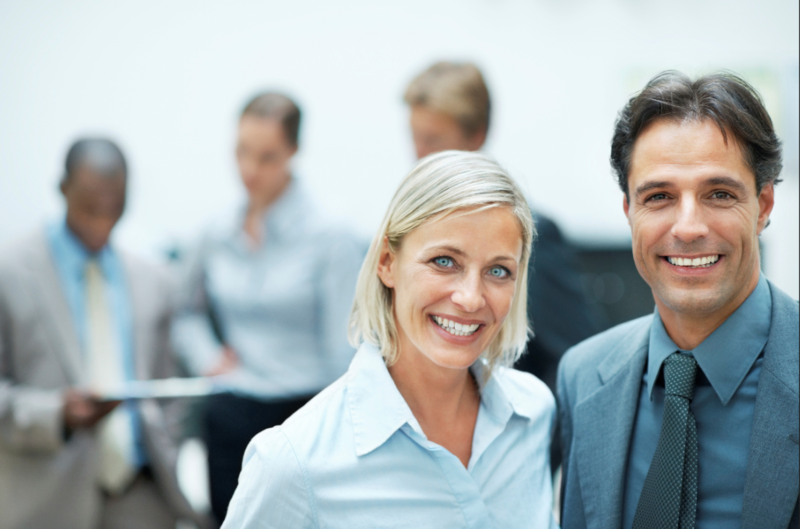 Once a member, we’ll do the work for you and alert you of new job opportunities that match your desires. Elite Talent also provides additional resources to help you out. 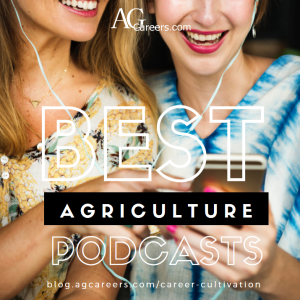 Keeping Ag Real hosted by Jenny Schweigert – I recently found this series and have really enjoyed the variation of length (as short as 12 minutes or as long as 45 minutes) as well as the diversity of topics. Jenny tackles all sectors of the industry, even the challenges, while bringing in outside perspectives. I LOVE podcasts! They help make a long drive more bearable and keep my mind alert while on the road. Admittingly, my favorite shows are murder mysteries, but I’ve also discovered shows that are beneficial for my professional life (and don’t creep me out when driving down a two-lane road late at night!). Maybe you’re like me and have a stack of articles and books that would really benefit you professionally, if only you could make the time to read them. Podcasts enable me to gain wisdom during a time in my car that is otherwise spent trying to out-sing whoever is on the radio. They are also free and easily available on a range of devices. Check these podcasts out and download them for your next drive! Video resumes have become an emerging trend over the last few years, but as with any trend you should evaluate if it’s right for you before jumping on the bandwagon. 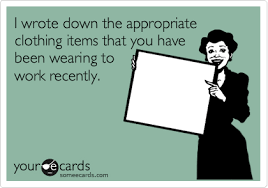 (I sure wish I would have done that with some of my early 2000’s clothing choices!) Is a video resume something that will entice employers or turn them off? The jury is still out on what employers think of receiving video resumes from candidates. A survey by Vault Inc. discovered what while most employers are receptive of video resumes less than 20% have actually viewed a video resume. Some employers are leery of being accused of discrimination if they do not proceed with the candidate, as the video will clearly showcase gender, race, age and other characteristics. If you do create a video resume, simply include the URL on the information you share with the employer and they can choose whether to view it.